A few more weeks from now, 2012 will be over and we will welcome another new year. As we go nearer to the end of this year, I can't help but look back at 2012 and reminisce the many blessings that God has bestowed. This year has been a year full of travels. And looking back, I can't help but thank God and marvel at His goodness. I'd like to thank the Lord for giving me this opportunity to travel, to experience the different culture, and scenery of the different places in this world-and for keeping me safe in my travels. I'd like also to thank the people who've been part of my 2012 travels. 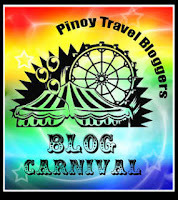 A visit in the Philippine's capital city. We explored the historical sites of our country such as Intramuros, Fort Santiago, Casa Manila, Manila Cathedral, Rizal Park, and the UNESCO World Heritage site San Agustin Church. A visit in Manila also allowed us to meet my childhood buddies. An all expense-paid trip, courtesy of KPIS. We toured the salt marsh in Klong klone and had a tree planting in the mangrove forest. They housed us in a 3 star hotel resort by the Mae klong river. The next day we were able to experience the famous Damnoen Saduak floating market. Songran holiday! Yey! One week holiday. We headed to the South of Thailand and experienced the world-class beaches of Krabi. 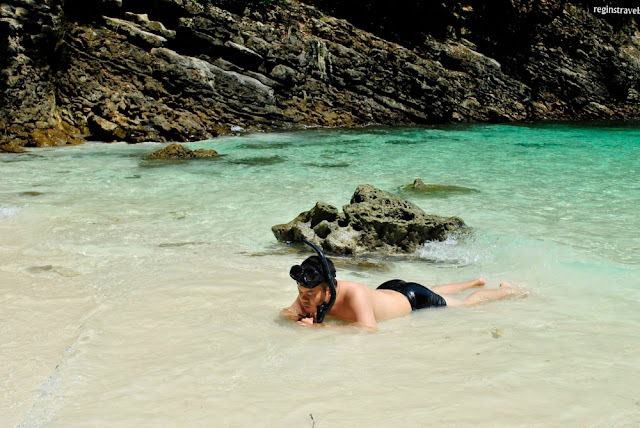 White sand, magnificient karsts, turquoise clear waters, and laid-back environment. My most wonderful beach experience ever. During our stay in Krabi in April, it was high season because of the Songkran holiday. How about Krabi in low season? We went there in May, a low season for tourists, and it felt like we owned the beaches. Few people were on that place, a relaxing feeling experience indeed. We rented a motorbike and drove around with the sea and mountains as our view. We stayed in Centara Anda Dhevi Resort and Spa Krabi sponsored by Thai ASEAN News Network (TAN Network). In preparation for our Klement Backpacking in Ministry in July, I and my buddy Franz of In The Land of Zmiles: The Klement Family went to our mission field to have a survey. We stayed there for 4 days and 3 nights. We went to Wat Preah Yesu orphanage and had an arrangement for our minsitry in July. We also toured Angkor Wat and experienced the sunrise over it for the first time. A weekend in a five-star hotel called Sunlake at the heart of Indonesia's capital city. Good food, AirAsia, local cuisines, city tour, and the ASEAN Basketball League finals game. I wrote an article for the league's website about my experience here. All expenses sponsored by ASEAN Basketball League. The highlight of 2012. Klement, my batch in college went to Bangkok and Siem reap for an 11-day mission-driven backpacking trip. One of the most memorable trips of my life. A travel full of laughter, happiness, love, and fulfillment. After a hectic schedule during the ministry and backpacking trip, I needed a break. What better way to do it than to head to the mountains of Northern Thailand and be in touch with the nature there. A weekend in Pattaya, a resort city 2 hours from Bangkok. It is here where I did the scariest activity of my life; Bungy jumping. My first international solo travel, I enjoyed Burma a lot. I finally saw the Shwedagon Pagoda, thus fulfilling one of my bucket lists. 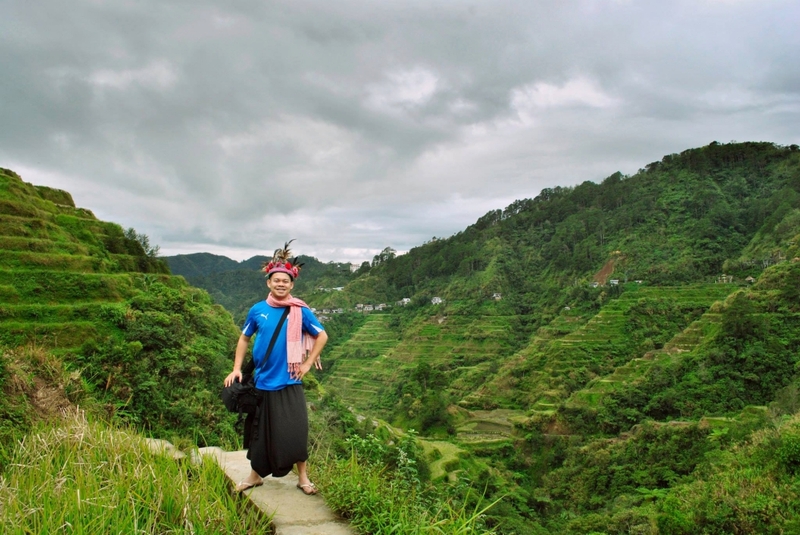 I immersed myself into their culture by talking to the locals and tasting their cuisines. Sunrise at Bagan, beholding the sunset while laying on the grass, the overnight bus to Bagan from Yangon, horse carts, betel nut experience, were the highlights of my trip. I will definitely go back for Mandalay and Inle Lake. -written in October 2012, updated in December 2012. Which one is your favorite place amongst my 2012 travels? You can also check my 2011 travels here. and Regine Camille Garcia of Between Coordinates. Thank you do. Tirahin ang Nepal next year. Great! Lots of places and experiences! And more travels to come! Adventurous ka talaga Cris. Thrillseeker ka nga. hehe. Awesome post do! You really had great international travels! And the KBM experiences were priceless. Thanks do. God's blessings. That KBM experience was really the best! Thanks Rain. I know you can do it too. I love your travels and your site. Keeo it up. Love your 2012 travels! My fave is Burma. Hope to reach it someday. I love the Burma Photo its so dramatic. Thanks. Burma is really one of a kind experience. The temples and solitude of the place are amazing. Krabi is really a paradise. Can't wait to be back there. Thanks Nik. Congratulations on the bungy jumping! =) That is part of my bucket list too - hope to do that one of these days. I'm sure you'll enjoy Burma as well. They are really similar. Do the bungy here in Thailand-and inform me. I can take you there. amazing year around SEA. looks like it has been very memorable for you in 2012. we have yet to explore burma. cheers to more exciting trips this year! Thanks Dong. May you have a prosperous 2013. More travels! Thank you. Hoping to meet you too.